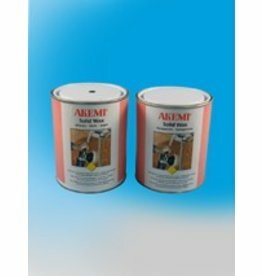 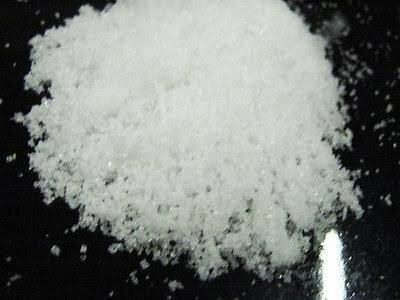 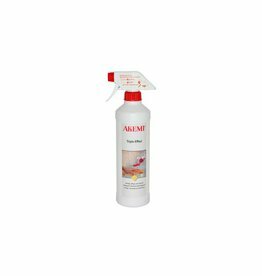 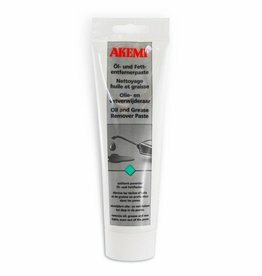 A crystalline powder designed as a fast-acting, weak-bleaching solution and polishing compound. 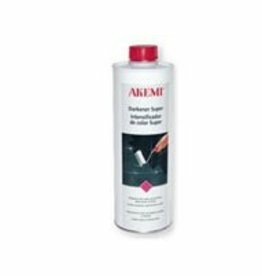 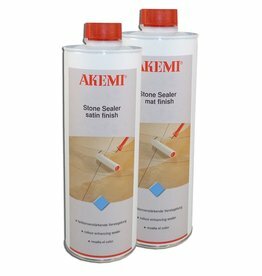 Removes stains from fiberglass surfaces as well. 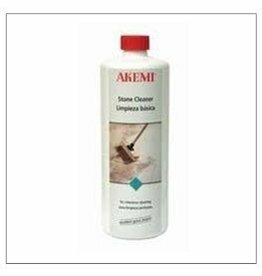 It can remove superficial water and rust stains or spots from marble and wood. 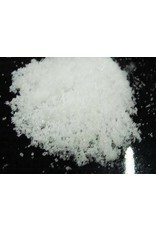 It creates a powdery mix when combined with water, mix 1/2 cup powder to one gallon of water. 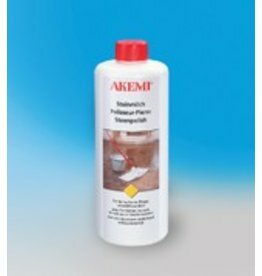 Fine sandpaper or buffs may be used to apply oxalic acid and buff the surface.